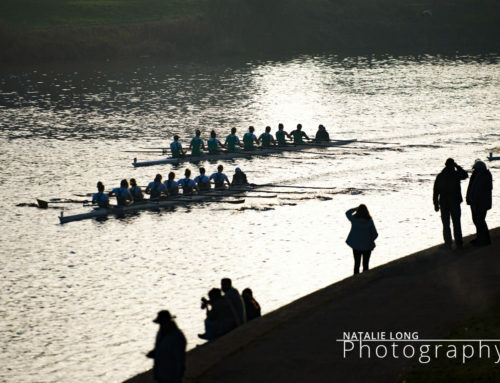 First up was Northwich Head on the 7th April, a 2.35km race on the River Weaver. Byron posted a fast time, easily winning the Open J13 1x category and taking some scalps in the higher divisions as well. 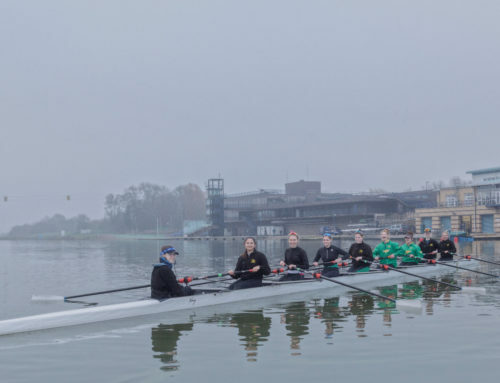 The following week on the 14th April, it was an early start to travel south for the Abingdon Rowing Club Spring Head. 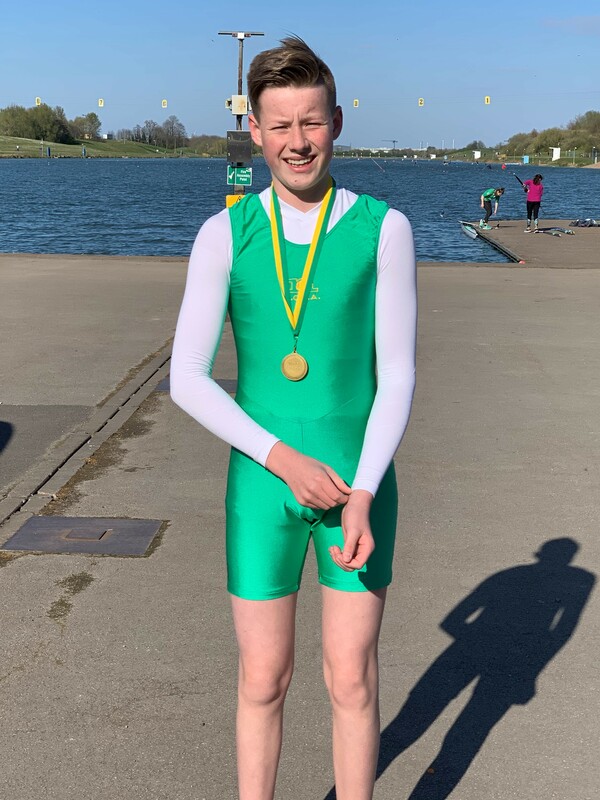 On a tricky 2km course on the River Thames, Byron posted a competitive time to win the Open J13 1 x category and again beat some older boys racing in higher categories. 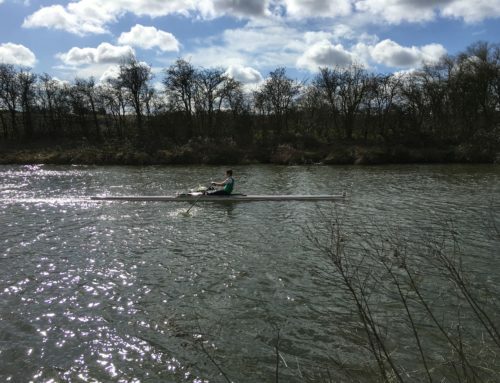 Next up it’s Leicester Regatta, where Byron will be getting some head to head racing experience as he goes for a hat trick of wins!